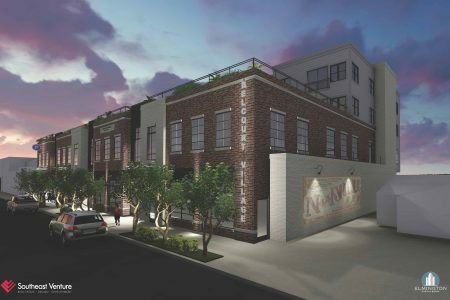 This mixed-use development is in the heart of Hillsboro Village. Offering residential, office and retail spaces with a parking garage on-site. Belcourt Village is conveniently located near Vanderbilt, Belmont, bustling shops and lively restaurants.